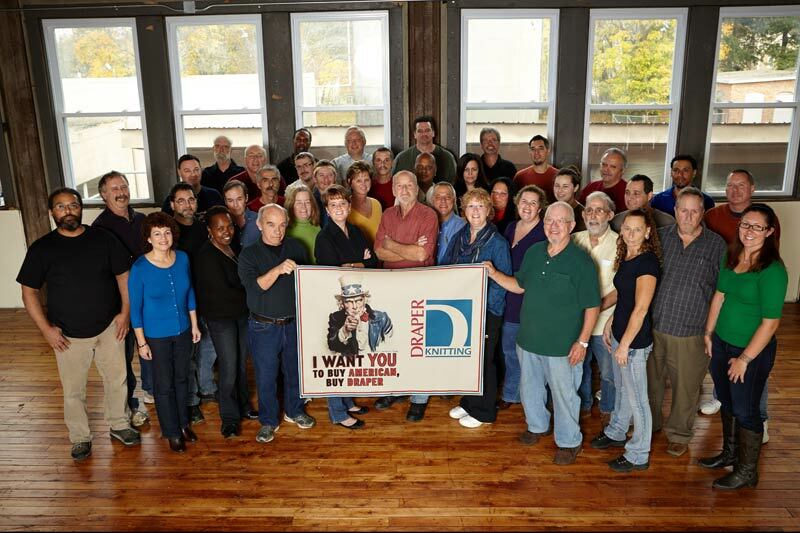 Draper Knitting is a 6th generation family run organization based in Canton, Massachusetts where it was incorporated in 1856. We are steeped in tradition with hundreds of years of experience throughout our production team. We attribute our continued success to our ability to balance the traditional values of a family business with the forward thinking and second to none design and development that we offer to all of our customers big and small. Draper is also a wonderfully unique blend of old and new machinery, old and new processes and innovation. We pride ourselves on still offering three types of fabric formations and endless blends of fibers for the simplest of applications to the most complex blends that help save lives. Draper Knitting Company’s corporate headquarters house the corporate offices as well as a 120,000 square foot manufacturing facility in the heart of Massachusetts. This facility includes over 40 knitting machines that can knit an unlimited amount of fabric design options, CAD capabilities, our own dye house and extensive finishing capabilities. 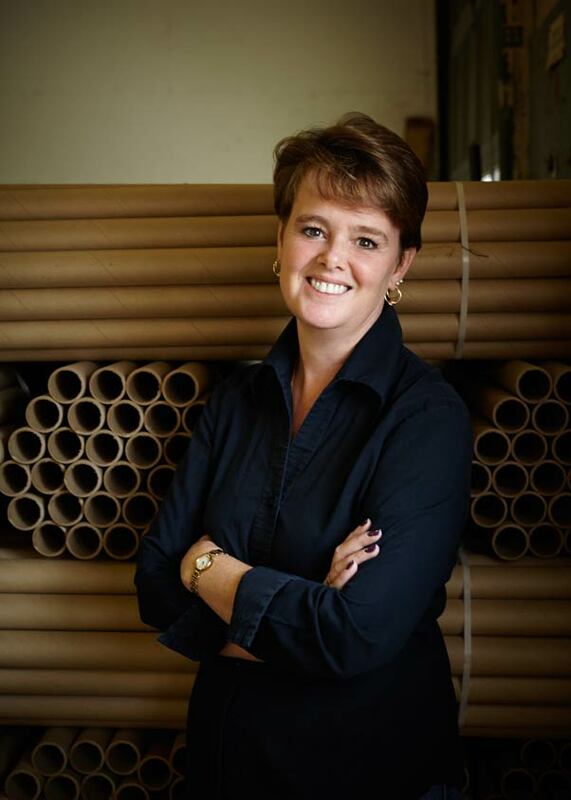 Kristin Draper is the 6th generation of the Draper Family to run the business. When she joined the company in 1988, she had the honor of working with her father and grandfather. Kristin’s education included business and textiles at Fisher College in Boston and continued on through the USC textile school and the MIT Sloan school. Kristin started by training in all areas of production and was trained right away on designing fabrics. Kristin held the positions of production scheduler, production manager and vice president before being named president of the company in 2009. 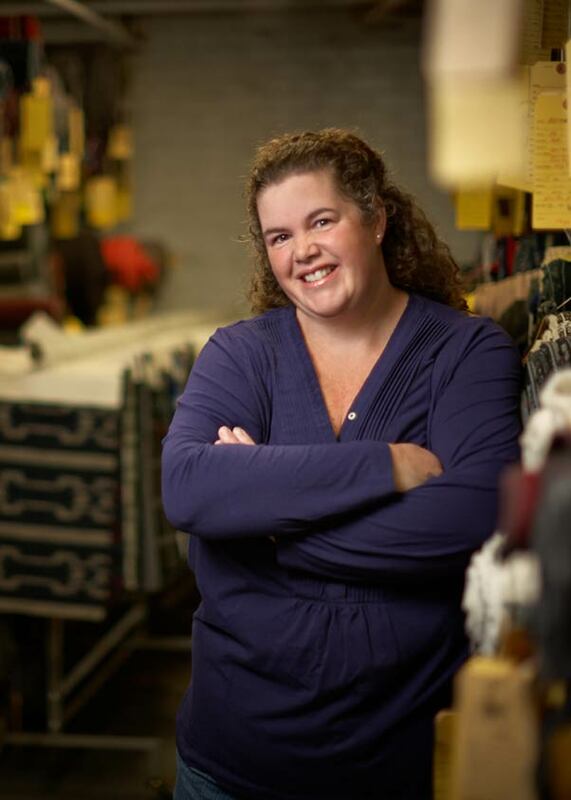 In 2004 Kristin met up with the Celliant® team and helped develop the Draper Therapies line, a line of consumer goods, a part of the industry Draper Knitting had never had experience with before. 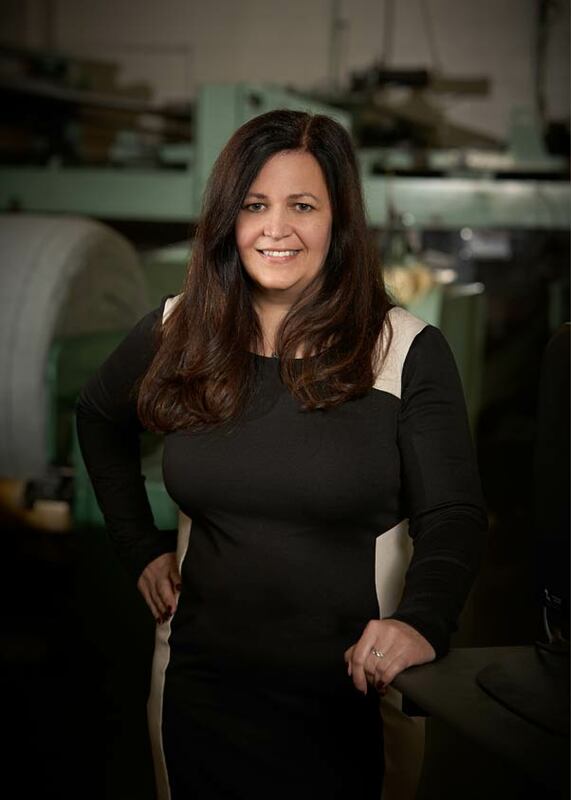 Kristin continues to be part of the Development, Sales, and Marketing teams at Draper and continues to bring the business in new areas and new directions to keep us on the leading edge of textiles. Bethany joined Draper Knitting in March 2019. She received her degree in Textiles Marketing from the University of Rhode Island in 1997. Since then Bethany has worked in various aspects of the textiles industry including retail management, sales, marketing, and product development. 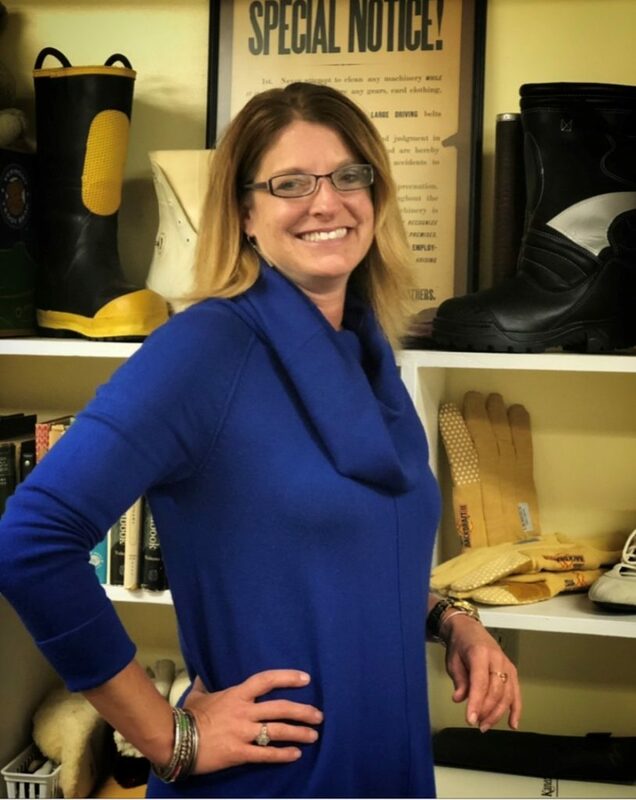 Joining Draper as Safety Products Manager, she’ll be able to fulfill her passion for development of technical textiles to meet strict requirements. 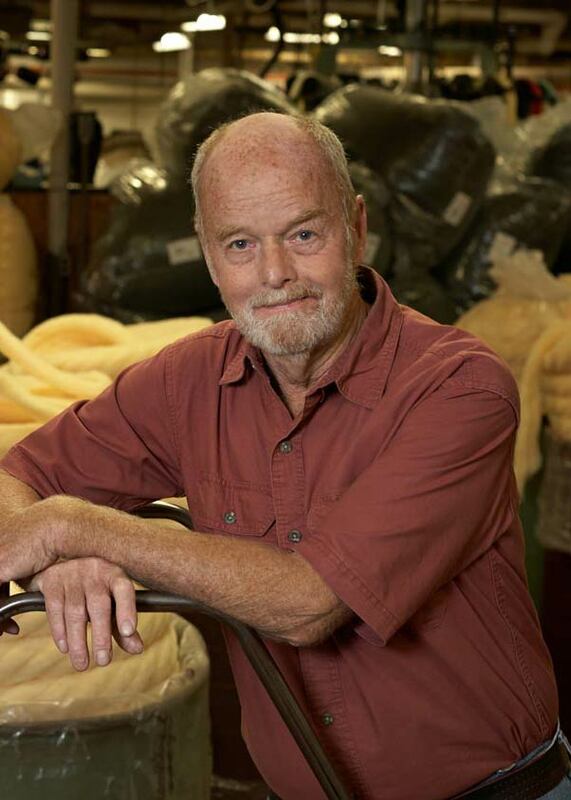 Ed went into the textile business right out of high school working at Clark Cutler McDermott for 26 years. He had worked his way up from machine operator to Production Manager. Unfortunately, that business closed which became our opportunity. Ed joined us in 2017 as our new Production Manager bringing his knowledge, experience and leadership to Draper. He likes working in the smaller mill because he likes having the time to pay attention to the operations, production and quality. He says he loves old mills with their unique atmosphere. Wendy has been a part of the family business for over 10 years. She is a valuable member of our development, sales, and marketing teams. She also supports the production team and coordinates samples for the major textiles shows that Draper participates in. 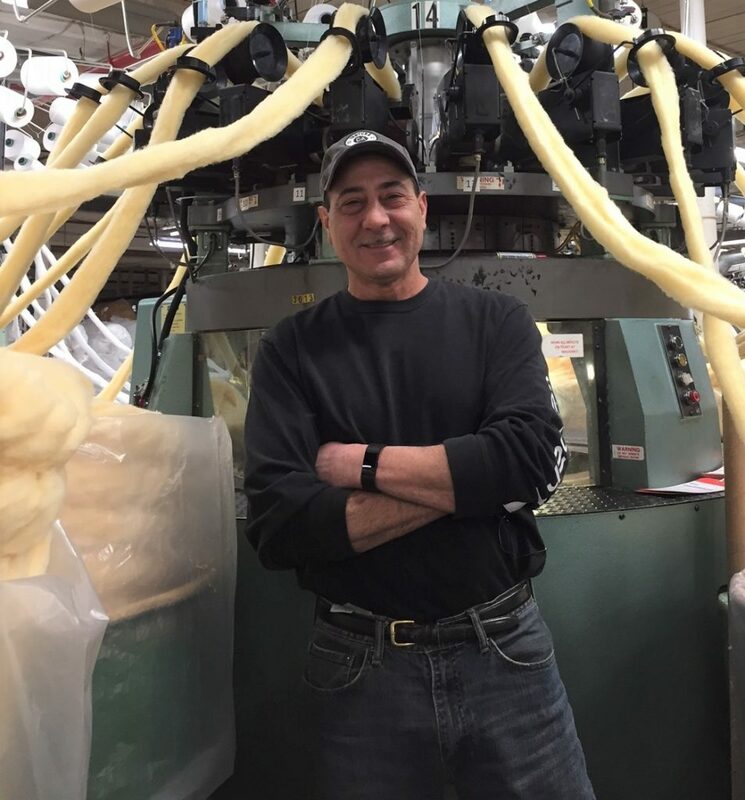 Bill Shaul has been with Draper Knitting since 1990. He started in Blending/Carding and eventually moved into scheduling and production management positions. 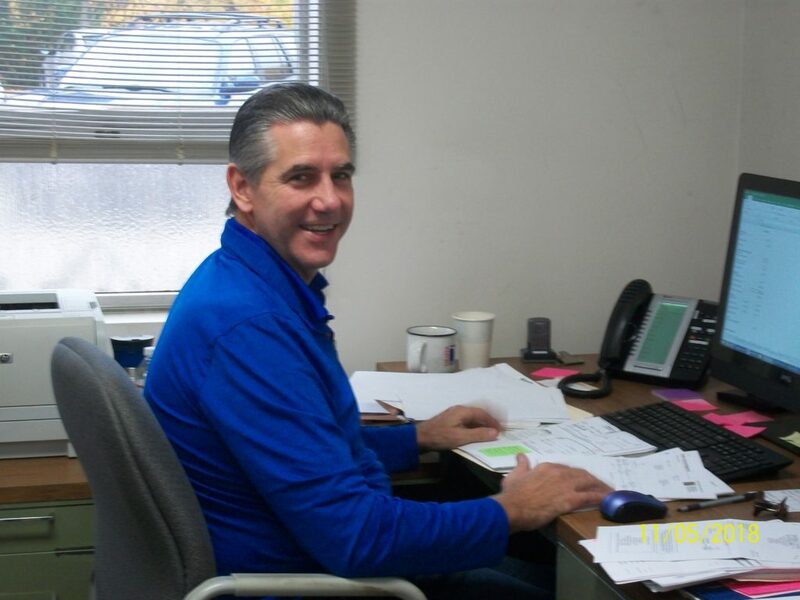 In 2017 Bill’s role as Production Manager changed to his current position as Superintendent. His knowledge of production, machinery, and the facilities makes him a very valuable team member. He also oversees our Maintenance Department. Connie has been with Draper Knitting over 30 years over which time she has held various positions including computer operator, bookkeeper, and credit manager. Connie’s current role as Assistant Production Manager has her overseeing production, payroll, I.T., customer service, and purchasing raw materials. 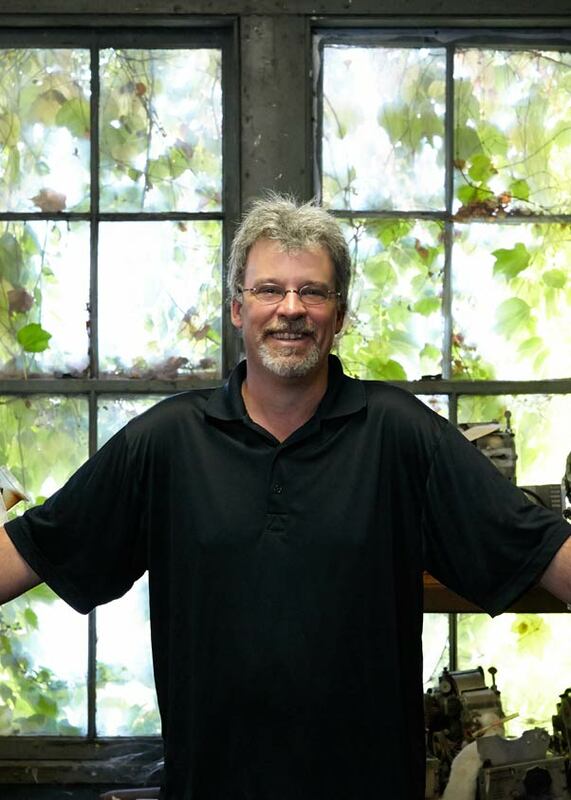 Bob has worked alongside Draper Knitting since 1981, officially joining the team in 1999. Bob now heads up our paint roller sales. Tom joined Draper Knitting in the summer of 2018. He received his B.S. 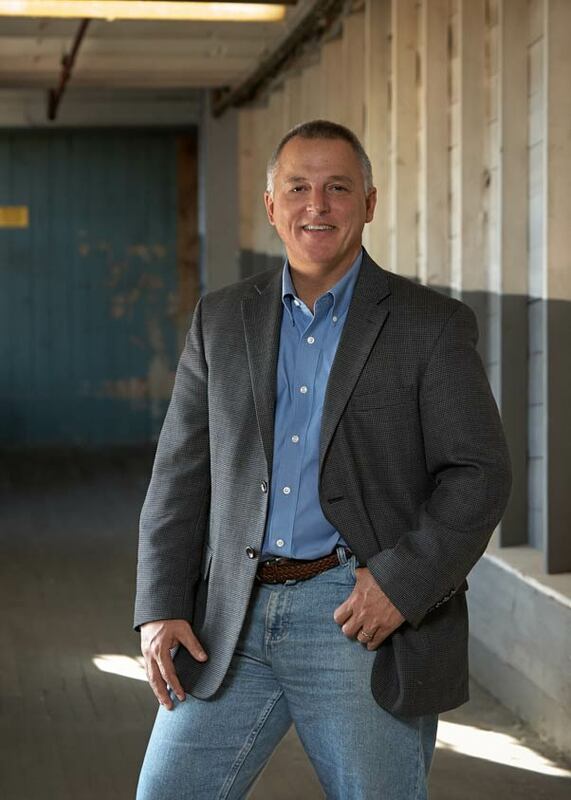 in Business Administration from Fitchburg State University, then received his CPA in 1991. He has 30+ years of accounting experience in various fields. 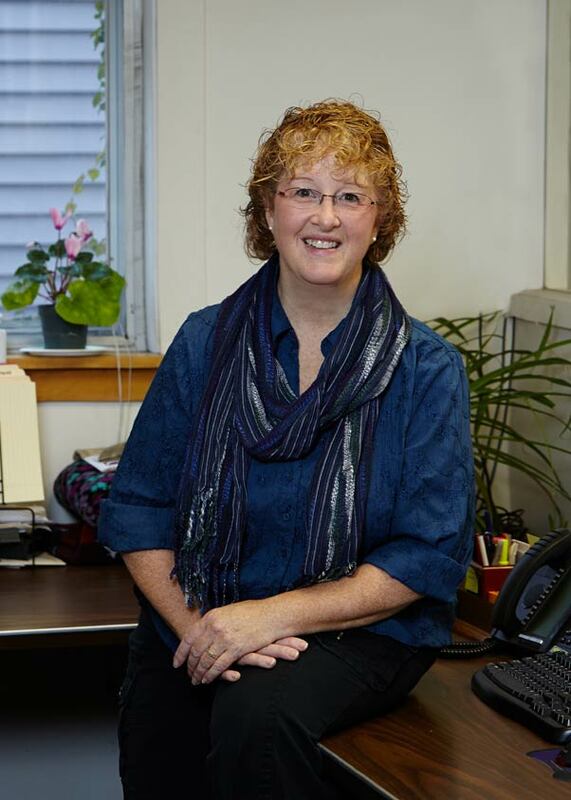 Lynn joined the family business in April 2012 after serving as the office manager for the YMCA for 25 years. Her job includes customer service, hiring vendors, coordinating safety, facilitating communication, and supporting the supervisors and management team. 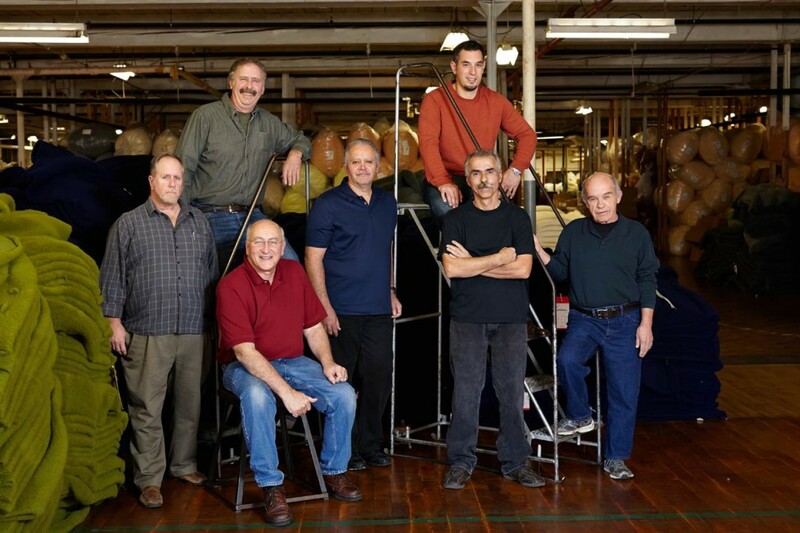 The supervisors/foremen at Draper Knitting have a combined 150 years of experience in the textile world! No, they are not that old, they just started early here and at other textile mills and many have worked here over 30 years! The challenge therein lies in the continuity of this knowledge, and the challenge to stay current in our knowledge of what’s new out there. We feel that we have a good balance of knowledge, experience and forward thinking by making sure that each of our foremen are backed up by someone who has new knowledge, new ideas but the same Draper values. It remains our constant goal to be sure that we are bringing along the next generation of foremen who can carry on the traditions while always searching for better, more efficient processes as well as brand new ideas and technology.